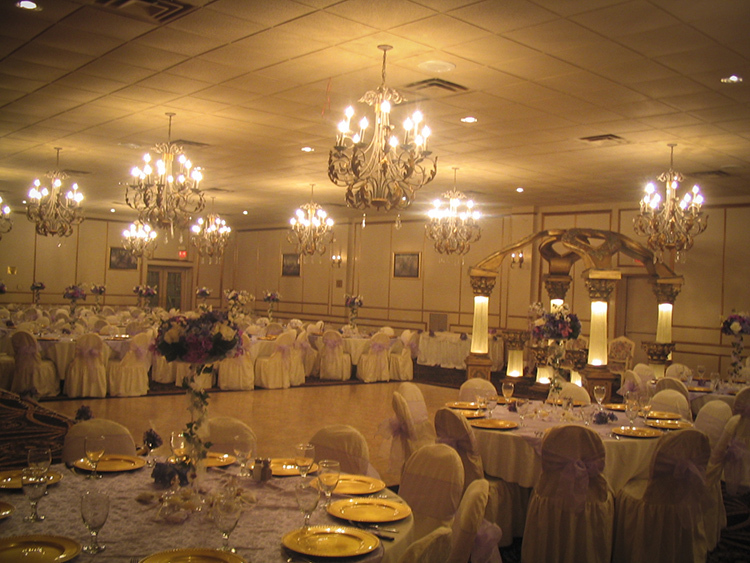 The Jerusalem is the diamond of our ballrooms and like a beautiful diamond it is sure to take your breath away. It is grand and gorgeous, capable of accomodating up to 350 guests with comfort. with Salad and 2 sides and choice coke,tea, & lemonade-unlimited mineral water and ice.